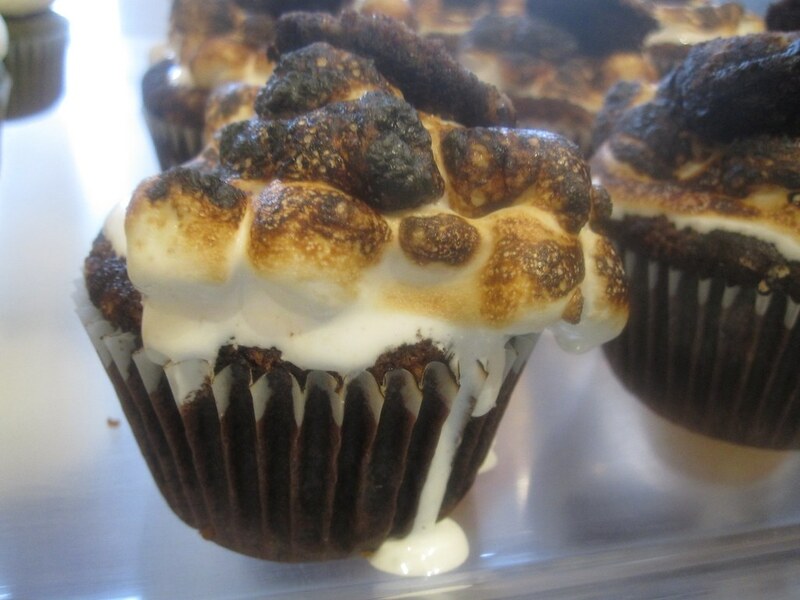 We are still celebrating National S'mores Day around here - I think we will post a s'mores cupcake a day until...we run out (or does one ever run out of s'mores cupcakes?). Or until I get distracted by a new cupcake obsession. 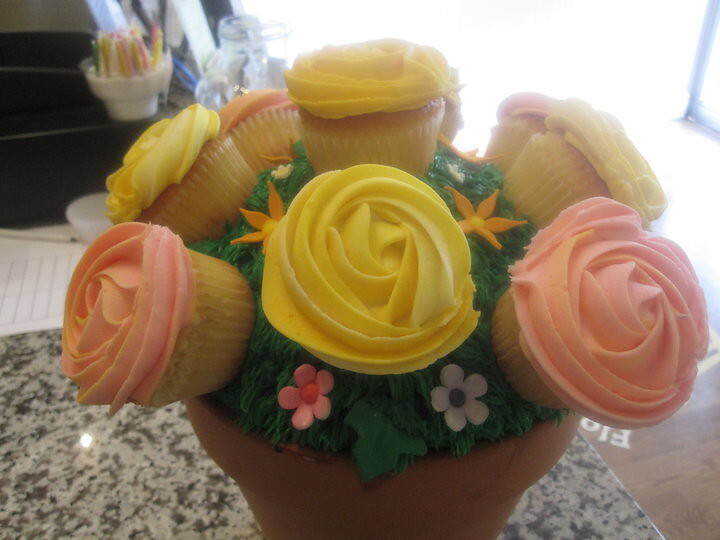 While I'm posting about Flour & Sun, I couldn't resist sharing this cupcake flower pot they posted on Facebook - it's so cheerful.